A delegation from Russia recently visited Galena, as part of a state department-funded cultural exchange. The program allowed civic leaders from two riverside villages to share ideas about how to prepare for, respond to, and maybe even prevent, spring breakup flooding. A volcano in southwest Alaska erupted Sunday, sending an ash cloud up to 30,000 feet into the atmosphere. Pavlof Volcano, located at the southern end of the Alaska Peninsula, suddenly began issuing black ash and fountains of lava around 4 p.m. The Obama Administration released its draft plan for offshore oil and gas drilling over the next five years. It includes three lease sales in Alaska: two in the Arctic - in the Beaufort and Chukchi Seas - and one in Cook Inlet. The director of the Bureau of Land Management is visiting the North Slope this week. Over the next two days, director Neil Kornze will meet with Native corporations, local government officials, and community leaders in the region. On Tuesday, Kornze was helping cap two legacy wells south of Barrow. The Simpson Core and Iko Bay were both drilled by the U.S. Navy in the 1950s. They’re among 18 legacy wells the BLM plans to clean up this year. Canadian Prime Minister Justin Trudeau is visiting Washington Thursday. He and President Barack Obama this morning issued a joint statement on Arctic leadership, climate and energy. BP has announced it will cut the number of drill rigs operating at Prudhoe Bay, from five to two, as a result of low oil prices. The U.S. Department of Energy has picked a southwest Alaska village for funding to advance development of an underwater river turbine that could replace diesel power with clean energy. 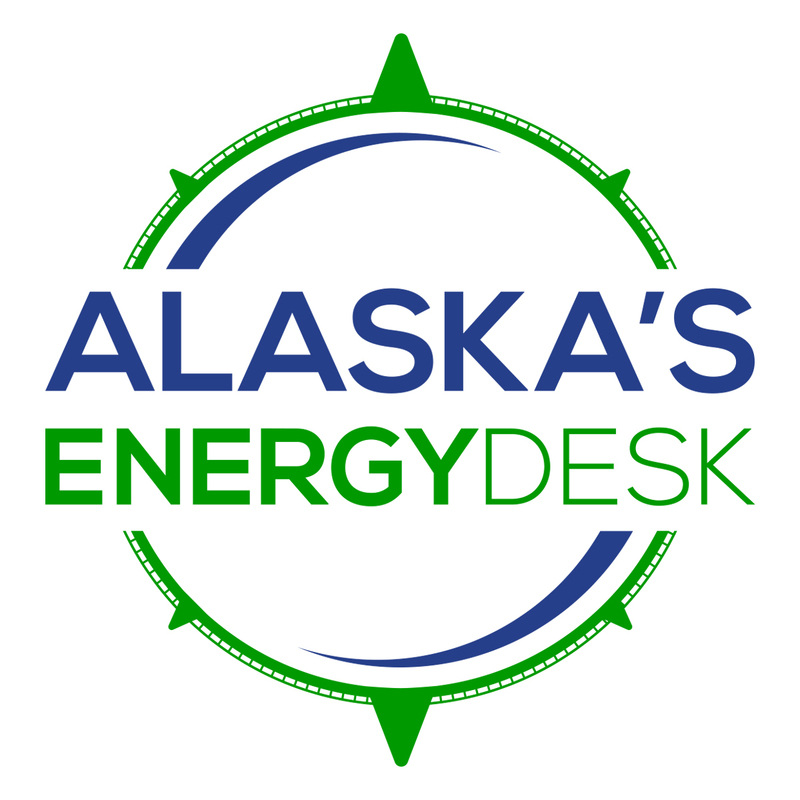 The top energy industry lobbyist in Alaska denounced Governor Bill Walker’s proposed oil and gas tax changes on Monday. Alaska Oil and Gas Association President Kara Moriarty told the House Resources Committee that companies can’t afford higher costs when oil prices are low. State officials have put a number on how much they will trim from next year’s budget for marketing liquefied natural gas from the proposed pipeline: $7 million. That’s the cut Governor Bill Walker’s administration will make to its budget request. It reduces the number of companies marketing gas to customers in Asia from three to one. Six U.S. senators and the U.S. Secretary of Energy traveled to Bethel Monday to hold a hearing on Alaska’s energy challenges and innovations. The team included the Senate Energy and Natural Resources Committee, lead by Republican Sen. Lisa Murkowski. But before the hearing, the group went on a field trip to see where those challenges and innovations intersect.